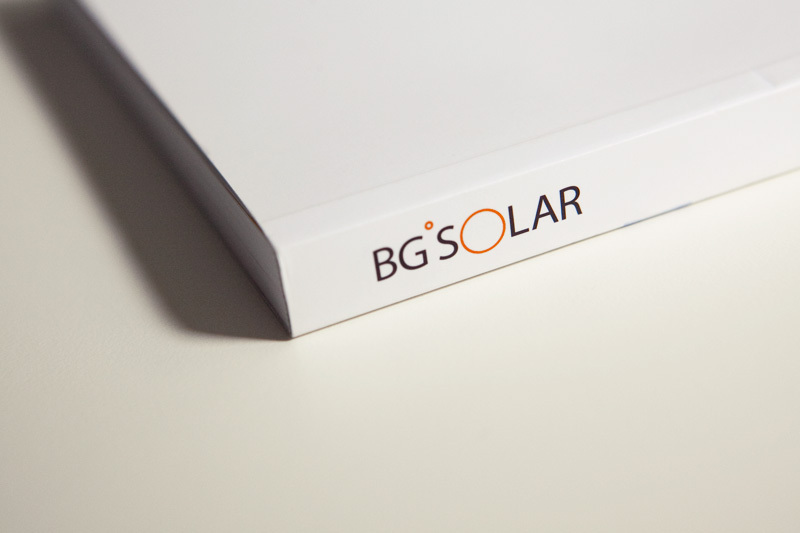 BgSolar is a company designing and building photovoltaic systems. We have been collaborating on a few projects already. 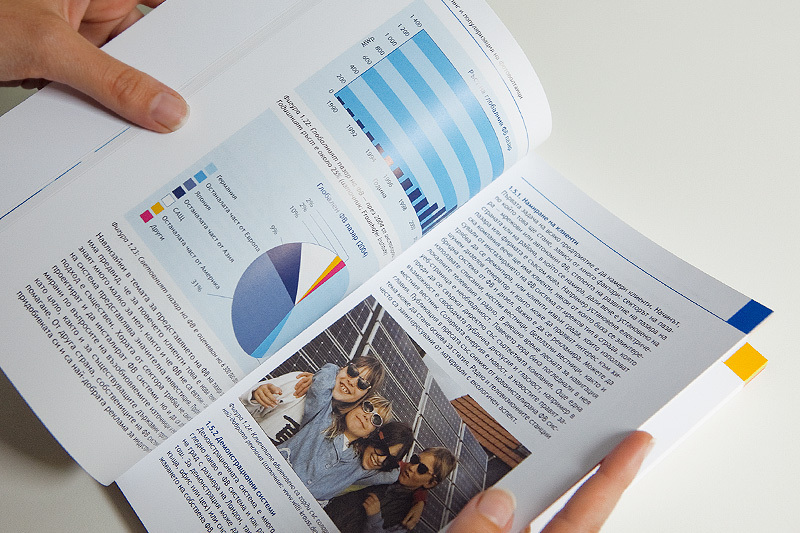 Their book “Photovoltaics for Professionals” was originally printed in German. It’s a pretty good book but it wasn’t published in Bulgaria yet. The moment came when they decided to publish it for the local market. 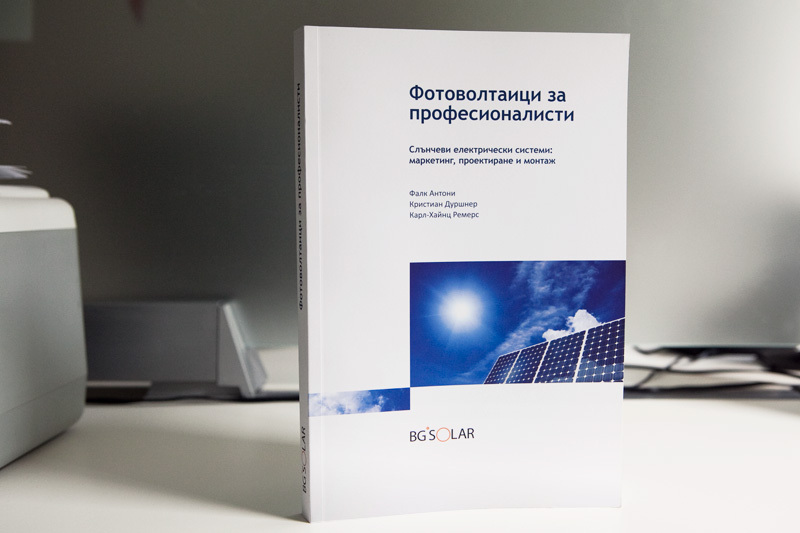 We were commissioned by BgSolar to make the adaptation in Bulgarian. This includes text, images, infographics and design layout, cover adaptation. We were also approached to do the book prepress and designed some of the print advertisements inside. The end product is very satisfying. It was a pleasure working on this project.